Shelton is a massive nose tackle who is very mobile for his size. He had a great year with 9 sacks and was disruptive in the run game as well. Shelton is very strong with his hands and will be disruptive at the next level. Shelton does end up on the ground a little bit too often and gets moved to easily for his size. Shelton will need to improve his ability to hold up against double teams if he wants to be a nose tackle in the NFL. 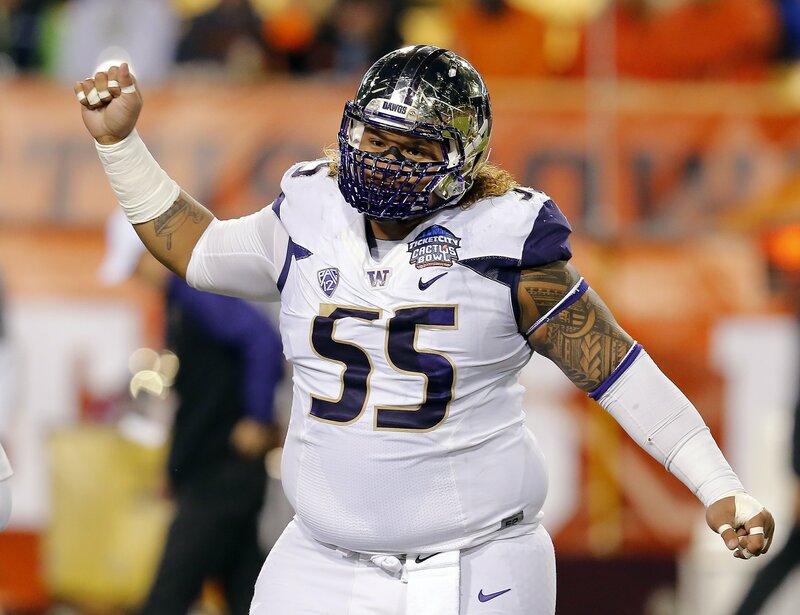 Danny Shelton is scheme diverse as he can be a 3-4 or 4-3 DT.